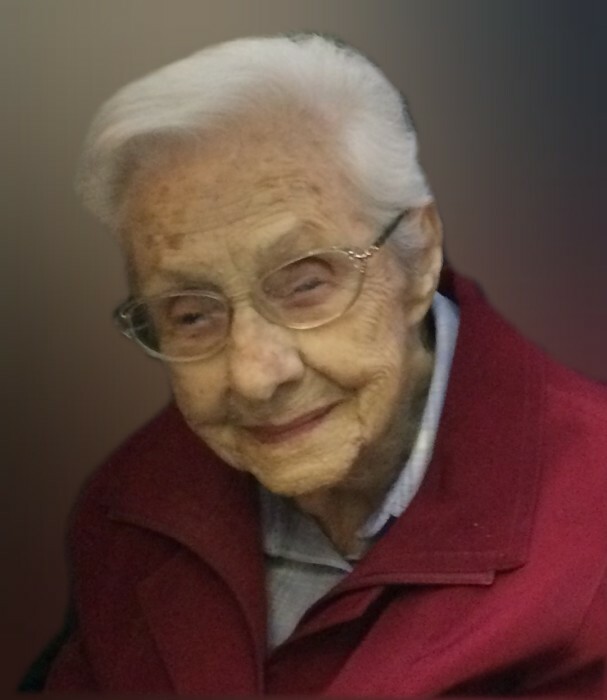 Alice K. Toy, 101, died October 19, 2018. Alice was an avid bowler and enjoyed gardening and animals. She inspected air craft at Goodyear during WWII. She was preceded in death by her husband, Ed; sister, Charlotte Grigas; brother, Paul Kurth; nieces, Cheryl Reed and Paula Kurth. She is survived by many nieces and nephews and Molly, her cat. Memorials may be made to Akron Children’s Hospital or the Humane Society of Summit County.